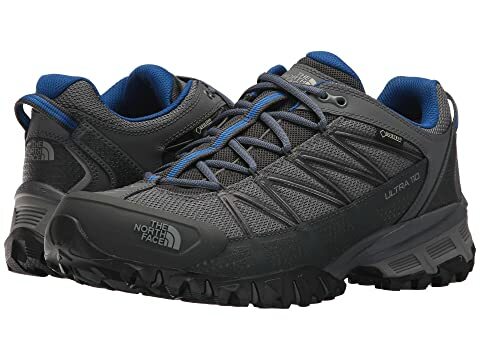 Take on the hardest trails with the superior protection and support of the Ultra 110 GTX® trail shoe from The North Face®. 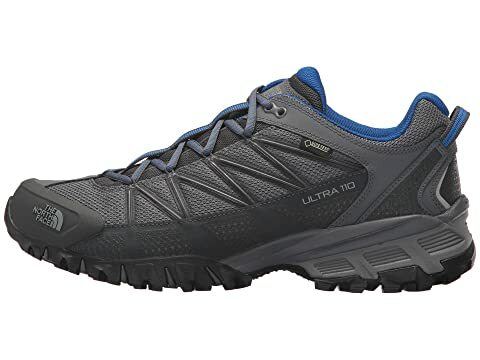 Stability trail-running shoe with subtle pronation correction. 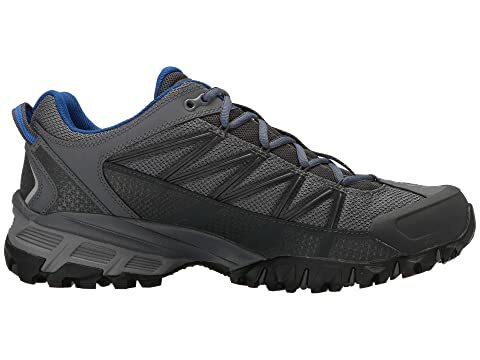 Breathable mesh and synthetic upper with a waterproof, breathable GORE-TEX® membrane. Waterproof-leather rear quarter and mudguard. Lace up closure for a snug, custom fit. 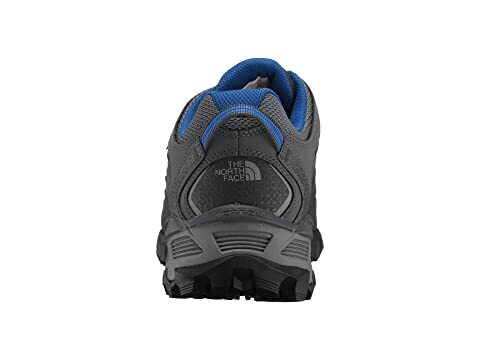 Protective TPU toe cap for added durability. 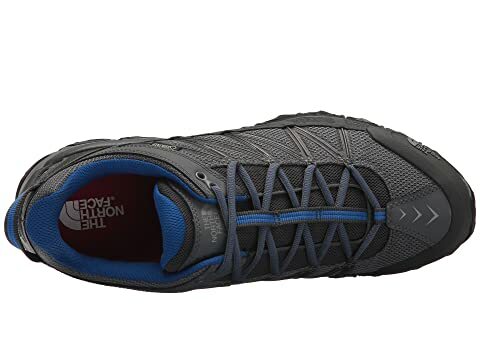 OrthoLite® footbed provides excellent underfoot comfort and support. Compression-molded EVA midsole provides added comfort and shock absorption. 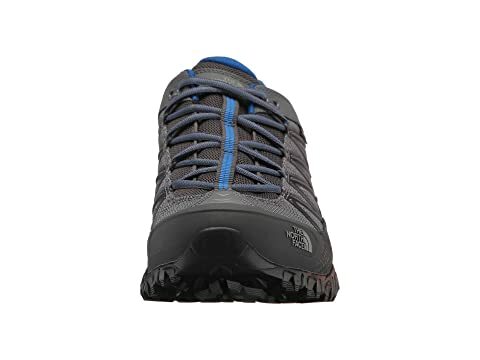 ESS midfoot shank for rock protection. 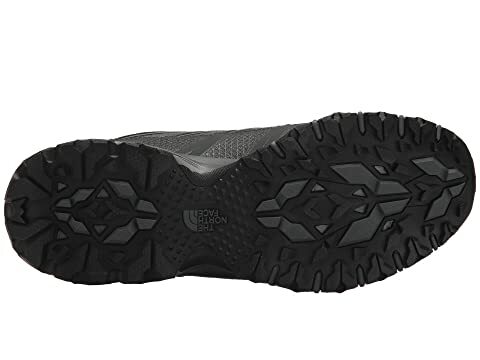 UltrATAC™ rubber outsole with multi-directional lugs for superior traction.